Glutathione is a natural antioxidant throughout the body and in the brain. Glutathione supplementation may be helpful for complementary cancer treatment, heavy metal overload, Parkinson's disease and environmental illness. It has also been shown to help reverse the signs of aging and improve fitness and injury recovery times. 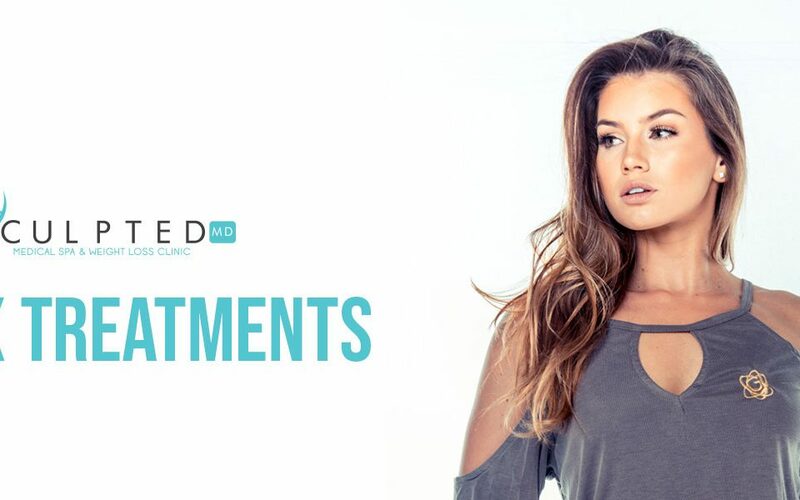 SculptedMD is now offering this life-changing treatment at all Colorado locations, call or sign up for a FREE consultation today! While these symptoms can range and be attributed to other disease or lack of proper nutrition. Consulting with our medical team will ensure that the proper treatment plan is outlined and a path forward is defined. Why glutathione is important to us? More and more research is showing us just how harmful free radicals are in our bodies. These free radicals if left unchecked can cause major damage to our internal tissues. Luckily our body naturally creates a very special protein formed from the amino acids cysteine, glutamic acid, and glycine, and is one of the most important elements in our defense system. Glutathione performs much of its tasks in the liver, and can be found elsewhere in the body hard at work. Glutathione is considered the most important antioxidant because it is the only one capable of working with enzymes. It serves additional purposes like keeping essential biological molecules in a chemical state called “reduced” (as opposed to “oxidized”). It has been known to convert harmful toxins such as pesticides, lead, and dry cleaning solvents into forms the body can excrete easier. Glutathione was once a widely popular supplement as it was thought to prevent various diseases, it fell out of favor when the results of large studies proved inconclusive. Scientist since discovered that Glutathione taken orally was destroyed by our bodies, the only way to take Glutathione it through injection. You can produce more Glutathione naturally by taking more vitamin C, Cysteine, lipoic acid, and N-acetylcysteine. More recent studies have again proven that Glutathione taken as an injection once a week can dramatically increase your resistance to free radicals and aid in the prevention of other diseases.